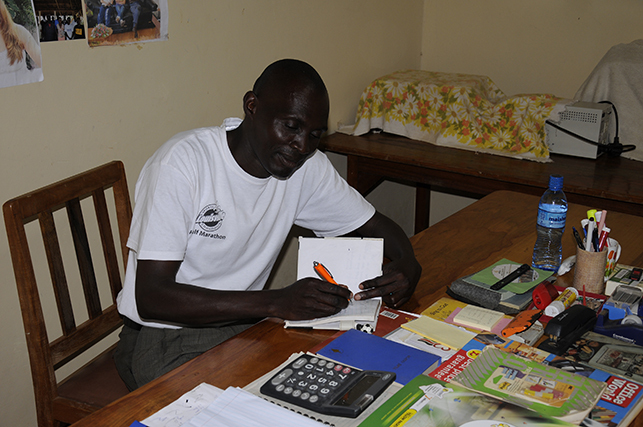 From cooks to yard workers to administration staff, Amani currently employs eight workers, all of them from the local community. Through recent construction work and building improvements, we can now offer space to both small and large groups, providing a source of income for our workers and creating another self-sustaining enterprise. 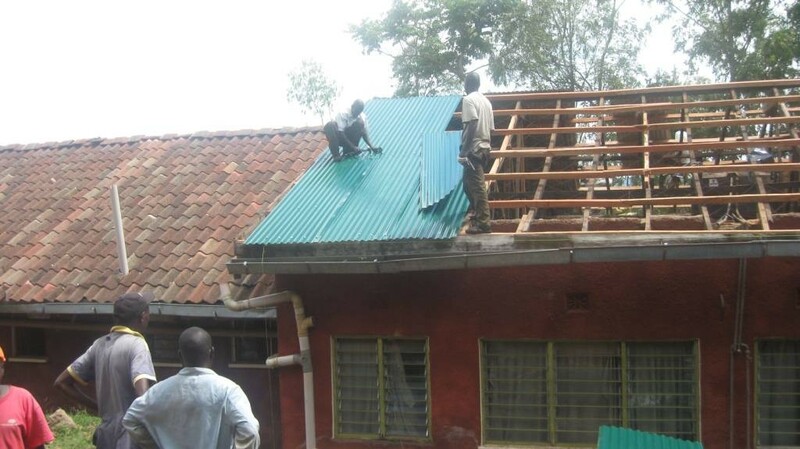 Over the past few years, local workers and volunteers have completed construction on the hall at Amani, put a new roof over most of the facility and installed four water tanks that provide running water to the rooms. We now offer 16 guest rooms and a small meeting room to visitors, along with delicious meals lovingly prepared by our own kitchen staff. The Amani Hall can hold up to 100 people, which makes it one of the largest meeting places in the area. 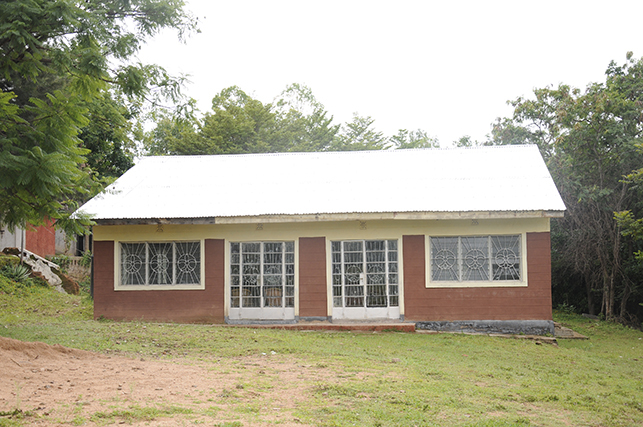 Currently, teachers rent the hall for three meetings annually, and it is also used by local farmers and government officials. 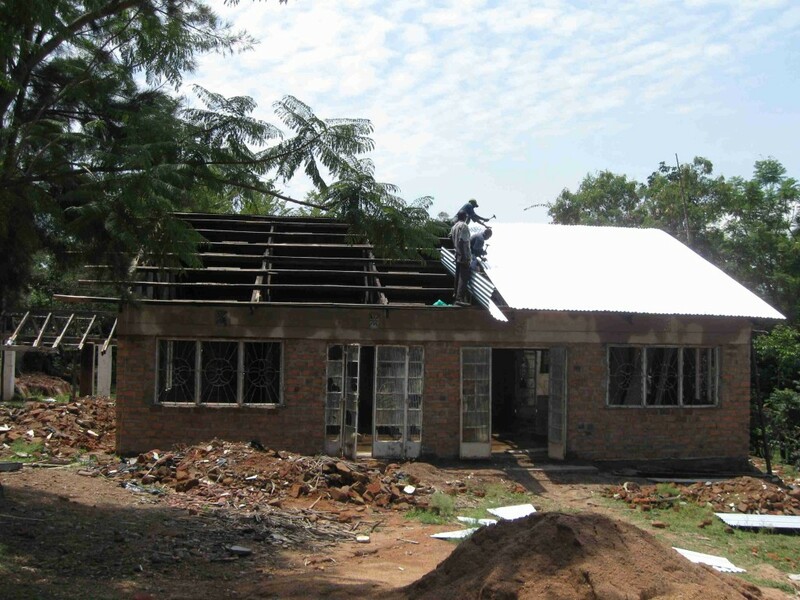 We hope to soon launch a website advertising both overnight and meeting spaces at Amani. The modest rental fees will pay for staff salaries as well as building and grounds upkeep, making Amani a self-sufficient business. Tom is the Director of Amani and has been associated with Hearts for Kenya since 1999, leading all of our construction projects as a contractor. Tom is well known in the community and also teaches music in the local schools.